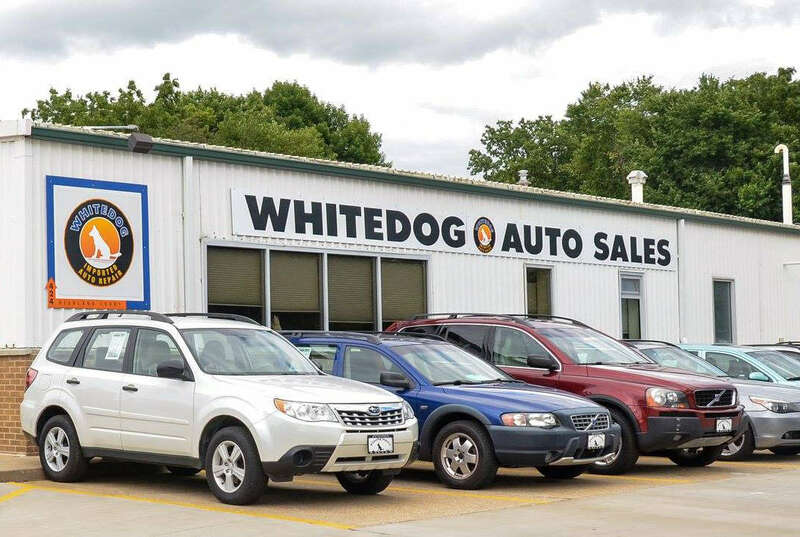 Whitedog Import Auto Service is a family-owned business specializing in sales, service, and repair of imported cars since 1975. They work by appointment, but can generally schedule work in a day or two. Repairs are performed as quickly and efficiently as possible while still maintaining the highest level of quality. They have excellent parts suppliers to ensure that they have parts available the same day or overnight. Investing in extensive on-line and computer-based data systems, including the Volvo VIDA online diagnostic and download system, allows them to service all 1999 and later Volvos with the same capabilities and information as a Volvo dealer. They have dealer-level diagnostic systems for Audi, VW, Mini, BMW and SAAB, as well as Asian cars such as Subaru, Toyota, Honda, Nissan, Acura, Lexus, Mazda, Jaguar, Land Rover and Infiniti. They can service and repair all vehicle systems, from oil changes, brakes, mufflers, suspension, tuning, maintenance services, to complex computerized and electrical diagnosis.